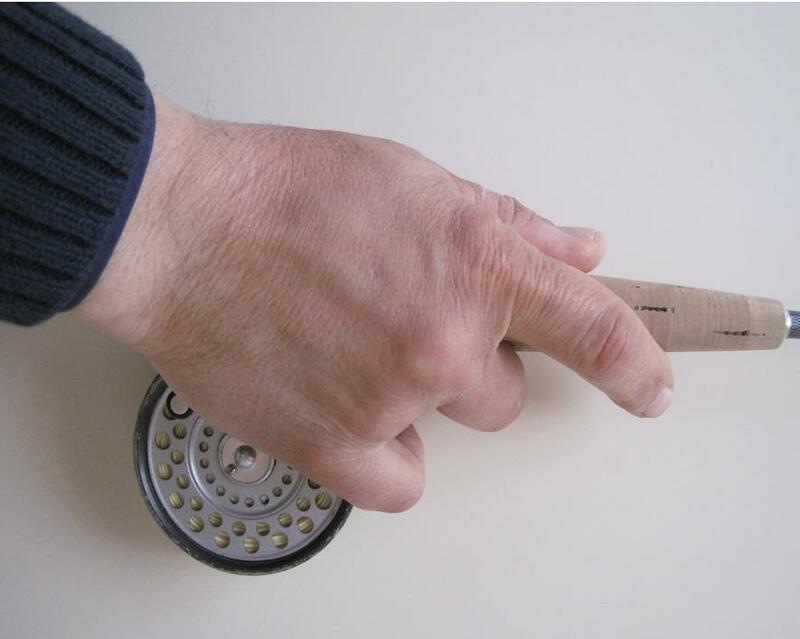 The way you grip the rod may seem a secondary issue but by gripping a rod in a certain way rather than another can make casting easier or create problems. There are two practical ways to grip the rod. I would exclude the index finger grip, because the index isn’t the strongest finger. The thumb is and it should always be opposed to the other four fingers. With this assumption, let’s say that it is always better to keep the thumb on top of the grip and the four fingers underneath. 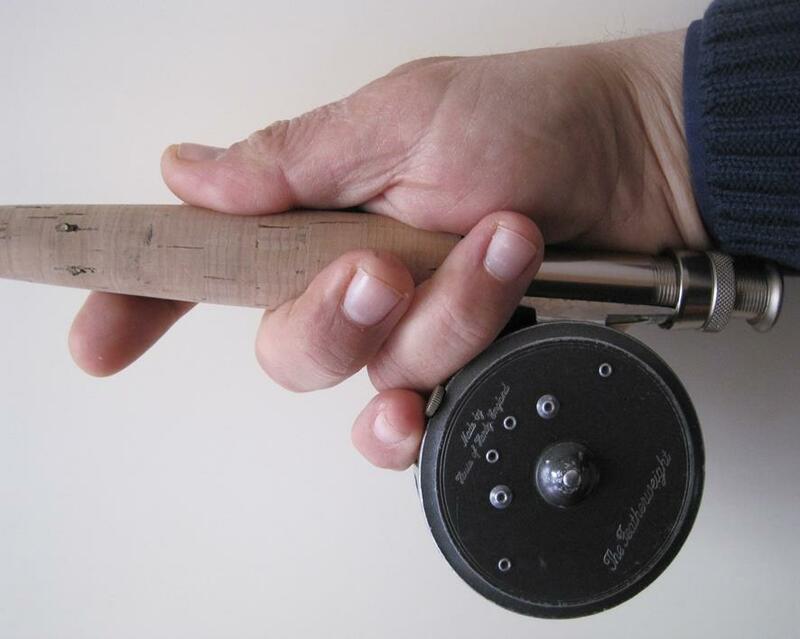 The classical grip is valid as long as the hand is held as low down as possible in contact with the reel. If the rod is held too far up on the handle, you will have unwanted bending of the wrist especially in beginners. Then there is the so-called “wrap around grip” or Italian grip that is very similar to the classical thumb grip but the hand is wrapped around the reel. This grip helps to increase contact with the rod and facilitates the dynamics of certain styles – especially the faster ones.